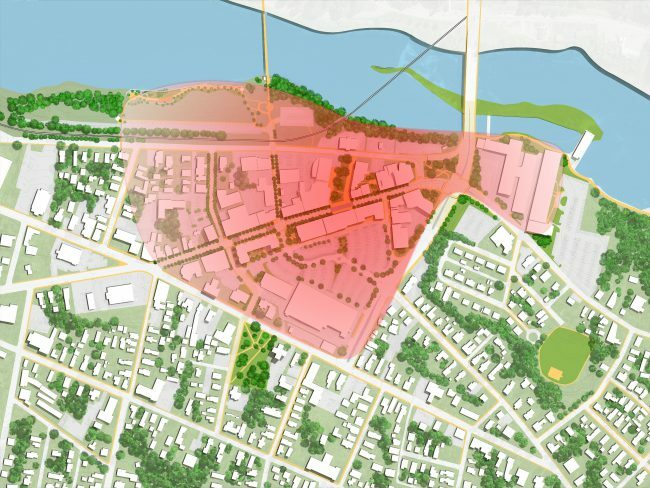 LOCATED ON THE BANKS of the Kennebec River, the City of Waterville is home to a mix of shops and restaurants, as well as two colleges- Thomas College and Colby College. 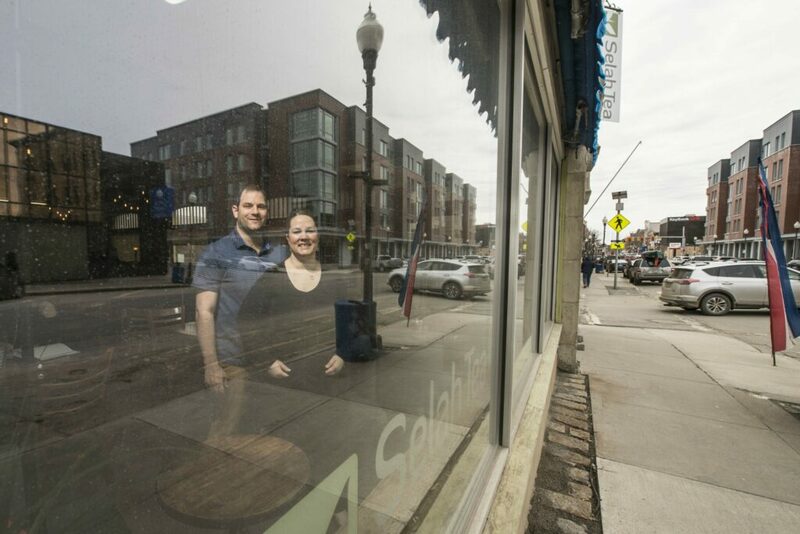 A Main Street Maine community, Waterville takes great pride in its downtown, which is home to seven structures listed on the National Register of Historic Places and many one-of- a-kind shops and eateries. 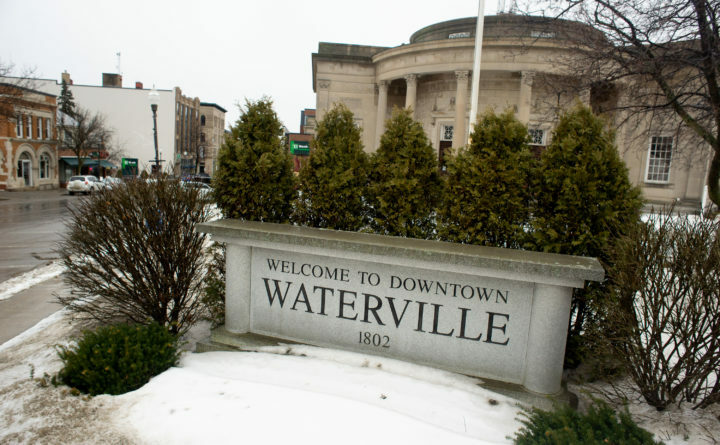 Waterville is easily accessed with two exits off Interstate 95 and by Route 201, which touts a national historic byway and is part of the Kennebec-Chaudiere Heritage Corridor. 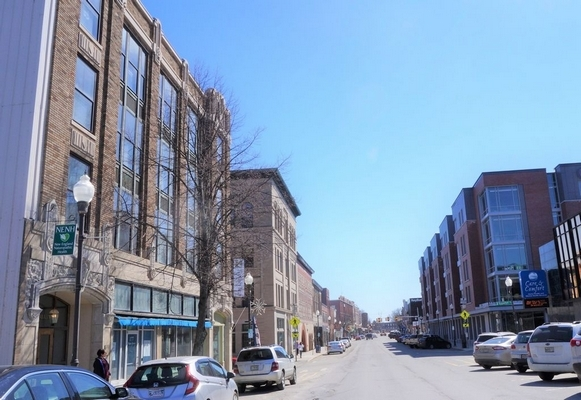 Visitors will enjoy numerous arts and cul¬tural amenities, including the magnificent Waterville Opera House, Colby College Museum of Art, Redington Museum, Railroad Square Cinema, and Common Street Arts. Waterville hosts a year-round calendar of outstanding events, such as the Maine International Film Festival, Atlantic Music Festival, Taste of Waterville, Maine Craft Weekend, Harvest Fest, and the Parade of Lights and Kringleville to celebrate the holiday season, along with the Winter Carnival and many family-friendly recreational events at the four-season Quarry Road Recreation Area. Shoppers will find a wide array of both small businesses and retail stores featuring clothing and shoes, home décor and furnishings, jewelry, Maine-made products, art, toys and books, gift items, groceries and natural foods, and much more. Waterville’s dining options are equally diverse, offering authen¬tic Lebanese and Mexican cuisines, Italian entrees and pastries, Asian specialties, eclectic American fare, delicious pub food with specialty Maine brews, barbeque, and fresh seafood, as well as a variety of great breakfast choices. Outdoor enthusiasts will delight in the City’s numerous parks and recreational facility offerings in addition to miles of hiking trails, including the 10 km (6 miles) of trails found at the Quarry Road Recreation Area. This area is an ideal spot for Nordic (cross country) skiing, snowshoeing, biking, walking and running, and paddling. Their state-of-the-art snowmaking system ensures an early start to the ski season and reliable snow conditions all winter. Downtown Waterville also features clearly marked walking trails and a self-guided historic walking tour. The Kennebec River and Messalonskee Stream are great spots for fish¬ing and boating opportunities with several boat landings for easy access.